The days after Thanksgiving week are another good time to visit Disney World. The crowds are lower and the weather is better than summer or winter months; pleasant during the day and cool in the evenings. Beginning in early November, a special event called “Mickey’s Very Merry Christmas Party” takes place on select dates through the third week in December at the Magic Kingdom. These are some of the busiest days in November, but the “Party” takes place in the evening, so you can still avoid those days or you could purchase tickets in advance and enjoy this magical Christmas celebration. 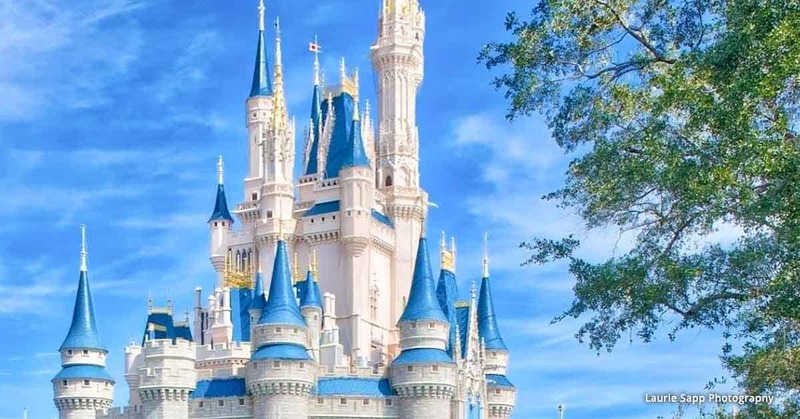 Another option is to leave the Magic Kingdom early and go to another theme park. After New Year’s Day and the WDW Marathon, most guests head home. Not only is it less crowded in January, but the weather is much milder, with warm days and cool evenings. Late January is a great time to visit Walt Disney World if you want to avoid the crowds and hot and humid weather. There may be a few cold blasts, but the weather on the whole is perfect for visitors who adapt to temperature changes on a daily basis. Hours of operation are shorter, but since the crowds are lower, the queues are shorter, which means less wait time for rides and attractions. Some ride and attractions schedule refurbishments and rehabs in the winter months, so keep this in mind when you are planning your trip.